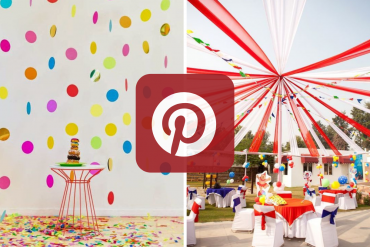 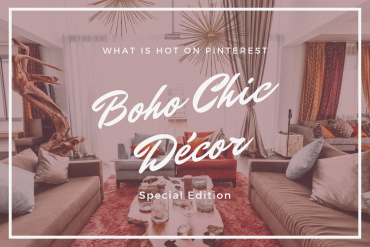 What is Hot on Pinterest: Carnival Party Décor! 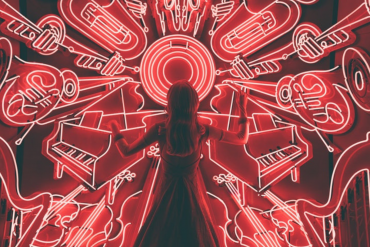 5 Jazz-inspirierte Restaurants, die Sie besuchen müssen! 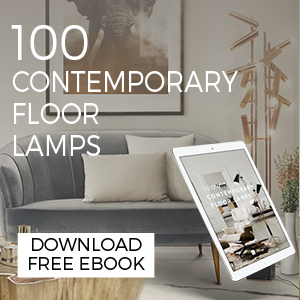 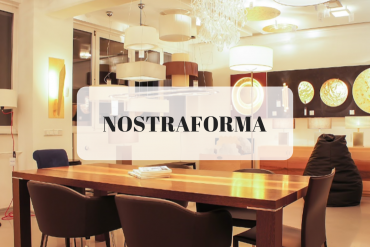 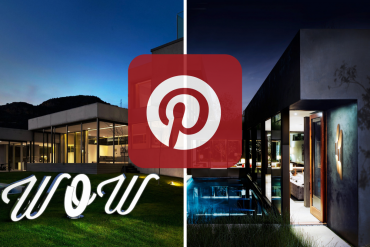 Nostraforma: Design Your Home. 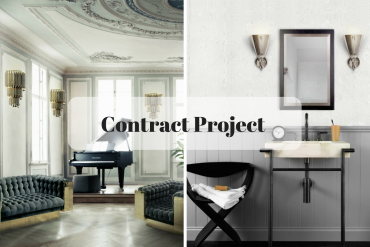 Design Your Lifestyle! 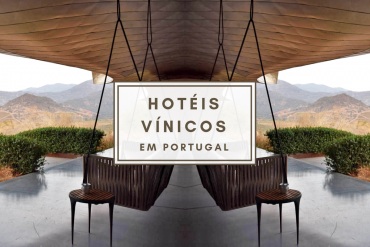 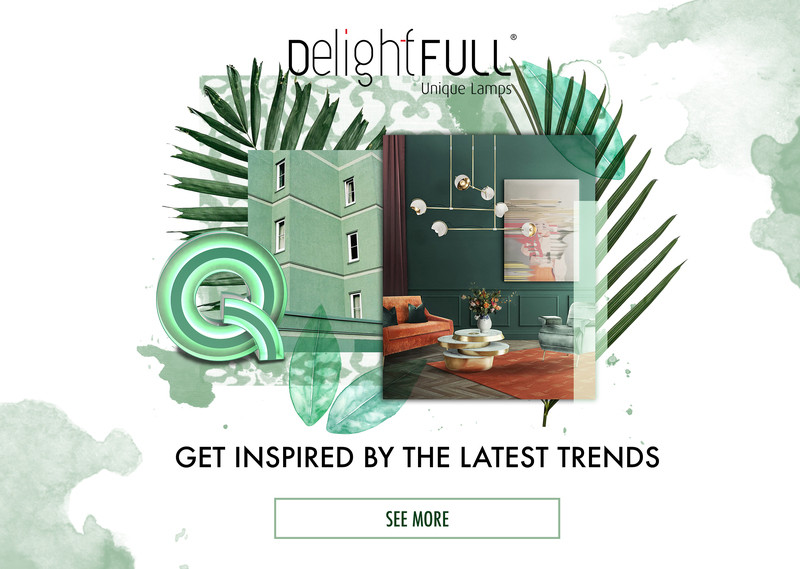 DelightFULL Already Has Its 'Room' At Equip Hotel 2018! 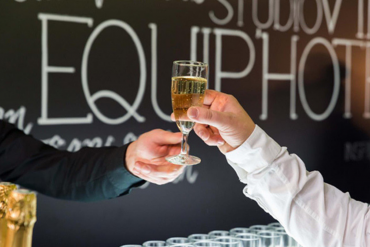 ARTEIOS: The Concept Store Tells You How To Catch The Style! 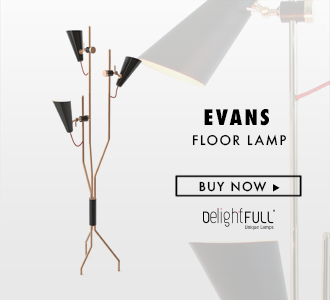 Contract: DelightFULL's Wall Lamps You'll See At Maison et Objet! 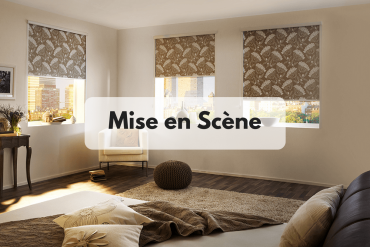 Mise en Scène: The Story Teller Of The Best Design Choices! 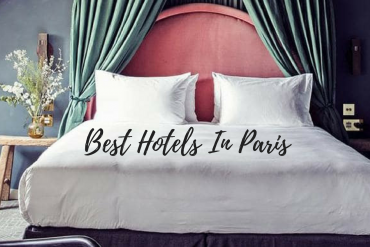 You Have To Spend A Night In One Of These 5 Hotels in Paris! 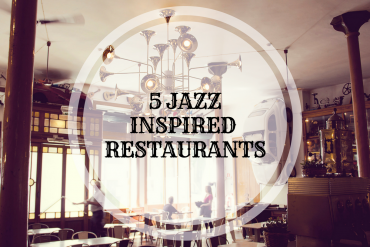 5 Jazz Inspired Restaurants You Have To Attend!